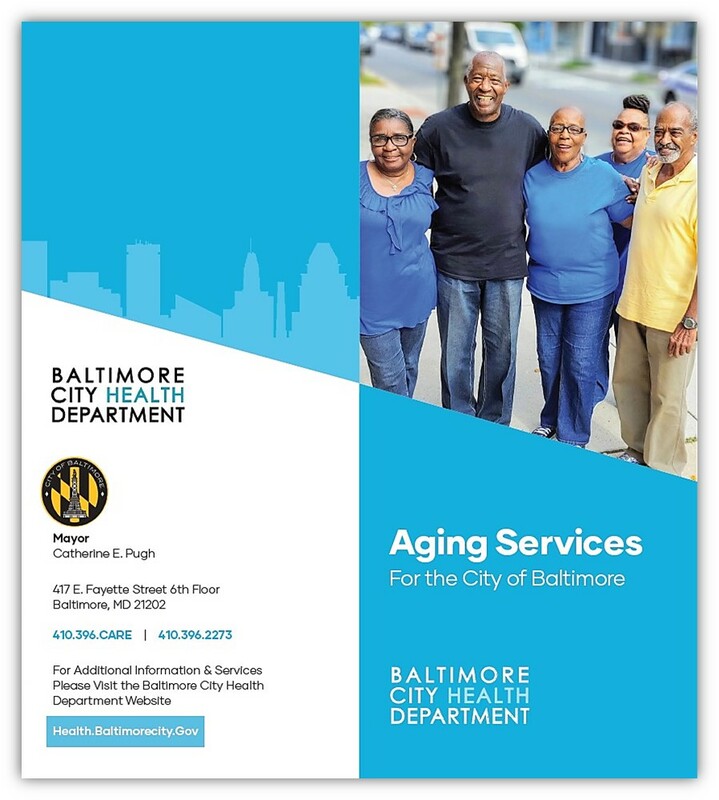 The Baltimore City Health Department offers and oversees services for: sexually transmitted infections, HIV/AIDS, family planning, maternal and infant health, immunizations, asthma, senior care, cancer screening, and lead poisoning prevention services, among others. The Bureau of Environmental Health is comprised of two programs: Environmental Inspection Services and Animal Services. The Bureau uses regulatory and educational tools to minimize environmental health hazards and to ensure that the health standards set forth in city statutes, regulations and ordinances are met. Environmental Inspection Services performs inspections of retail food establishments, school cafeterias, swimming pools and other facilities and conducts investigations into environmental complaints. The Mission of the Office of Chronic Disease Prevention (OCDP) is to improve the health status of all Baltimoreans by reducing the incidence of chronic disease-related morbidity and mortality. The Bureau of Maternal and Child Health (MCH) supports the health and wellbeing of pregnant women, children, and their caregivers in Baltimore City. Where we live, work and play are significant factors that impact our health. The Baltimore City Health Department is committed to working with communities, health care professionals, and other organizations and stakeholders to improve Baltimore’s neighborhoods through a Health in All Policies approach. The Bureau of School Health (BSH) is the provider of record for school health services in Baltimore City public schools. The BSH delivers and coordinates health services in health suites and School-Based Health Centers (SBHCs). Services are provided to more than 84,000 students in more than 200 schools. To combat the epidemic of violence among Baltimore’s youth and support traditional public safety strategies using a combination of public health and human service models to reduce violence. The ACD Program’s mission is to reduce the incidence of acute communicable disease (other than TB, STDs, and HIV/AIDs) in Baltimore City through prevention, surveillance, investigation, and control of disease and outbreaks occurrences. Links have been provided on this page to resources and data related to substance abuse, addiction-related harm reduction, drug treatment, and other associated issues. The HIV/STD program strives to be as exhaustive, flexible, and comprehensive as possible in its efforts to intervene in the spread of sexually transmitted infection. The Baltimore City Needle Exchange Program (NEP) seeks to reduce HIV, hepatitis C, and other infections by reducing the circulation of unclean syringes.